Each year the Watershed Classroom hosts a summer professional development for Petaluma Watershed educators. In the past we have partnered with the Buck Institute for Education to train teachers in project based learning and with the Lawrence Hall of Science BEETLES program to train teachers on effective outdoor education practices. Petaluma educator and current Watershed Classroom participant Eric Norstad plays a field journaling game at the 2016 BEETLES training. Educators look at various examples of field journals as part of the 2016 BEETLES training. Educators collect living study subjects at the 2016 BEETLES training. Day one, we partnered with Sonoma County Water Agency to introduce teachers to Project WET’s easy to use NGSS and Common Core aligned water education curriculum. Teachers gathered at the David Yearsley River Heritage Center in Petaluma for a fun day of hands-on learning. Educators transformed into water molecules and took a trip through the water cycle, learned to better understand watersheds by building their own, broke pots and put them back together to illustrate the importance of conservation, measured all the fresh water in the world, and became experts in the urban water cycle by helping a fictional town assign water related jobs. David Berman of Sonoma County Water Agency walks educators through the Project WET curriculum book. Educators saw how each activity could be scaled up or down by grade level or expanded on in creative ways that worked in their classroom, and they brainstormed ways in which they could use Project WET to strengthen their curriculum on the Petaluma Watershed. Many of these activities were directly linked to Day 2 of the training, which took our teachers on a series of fun and informative micro-field trips! The second day, we piled attendees into various cars and embarked on a journey through the Petaluma Watershed. We began the day at Ellis Creek Water Recycling Facility where we were given a tour of the grounds and learned about the incredible work that goes into cleaning our water. 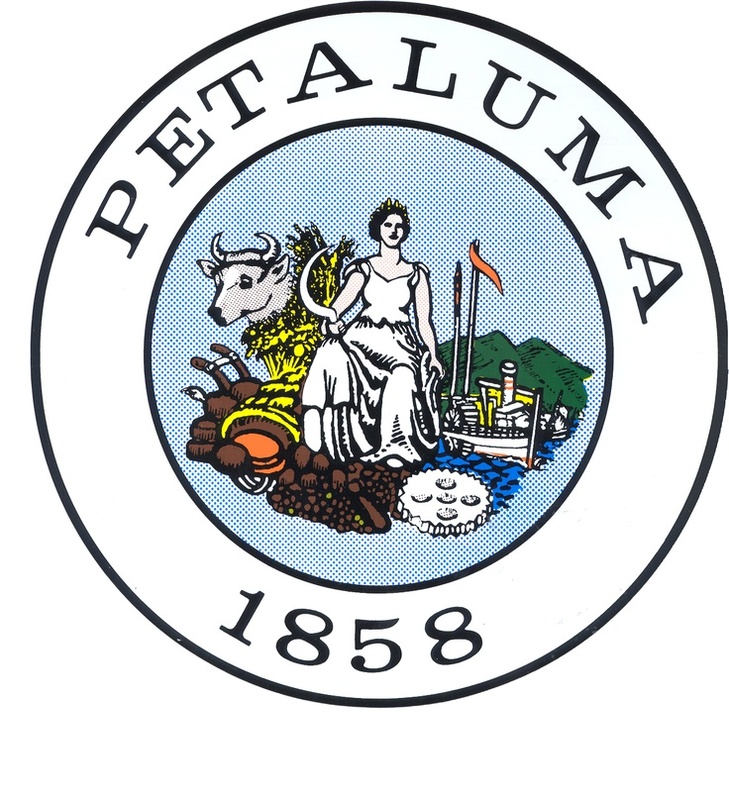 Did you know that in Petaluma we use polishing wetlands as part of a natural cleaning process? A local teacher looks out over the Ellis Creek facility. Next we headed over to Shollenberger Park to meet with Petaluma Wetlands Alliance and learn about their wetlands education program. Every year they work with 800 third grade students in Petaluma but you don’t have to teach third grade to use them as a resource. They are always happy to meet classes at Shollenberger. Teachers enjoy lunch in the beautiful Shollenberger Park. After a picnic lunch in Shollenberger, we headed to Sonoma County Wildlife Rescue for a tour. They introduced us to their many educational animals. All of these animals are there because for one reason or another they would not survive in the wild. Many are former pets, like Wile E the coyote shown below. Education Outreach Director Michelle Fowler shows educators the coyote enclosure, asking everyone not to howl at the residents. We finished the day with a paddle on the river. No lectures, no lessons, just teachers in kayaks spending some time out in the slough and remembering what watershed education is all about. At Friends of the Petaluma River, we believe that recreation is celebration! Thank you so much to Sonoma County Water Agency for partnering with us, to Project WET for their accessible and exciting curriculum, to all of our field trip hosts, to our supporters at the City of Petaluma and the National Oceanic and Atmospheric Administration, and of course to the dedicated educators who chose to spend some of their last days of summer with us! This Watershed Classroom coordinator certainly walked away from the training inspired. Exploring Project WET with a creative, passionate group of educators and seeing our watershed from so many new perspectives has left me excited to start another year of exceptional watershed education!